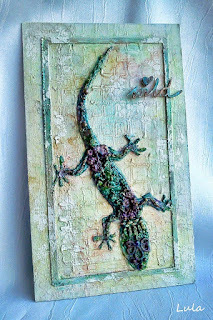 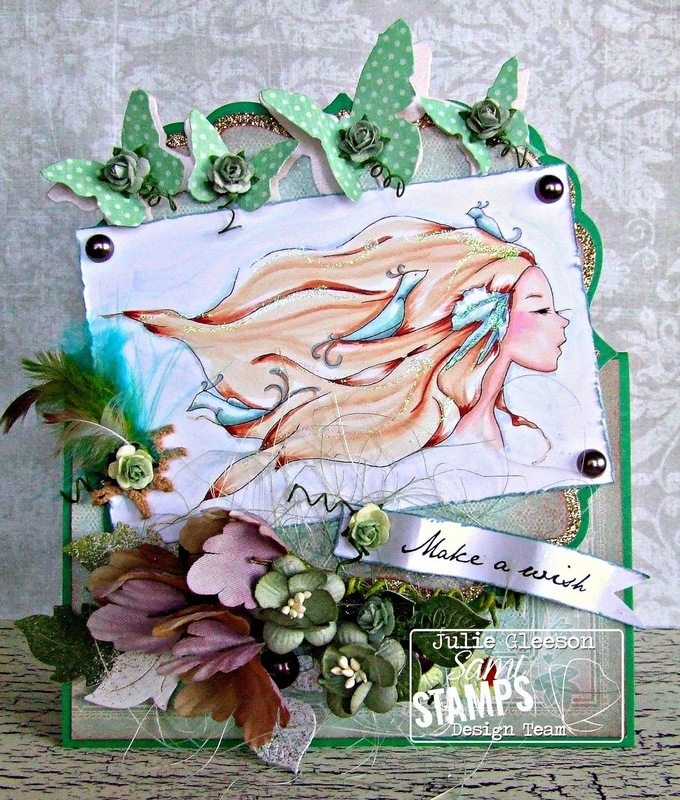 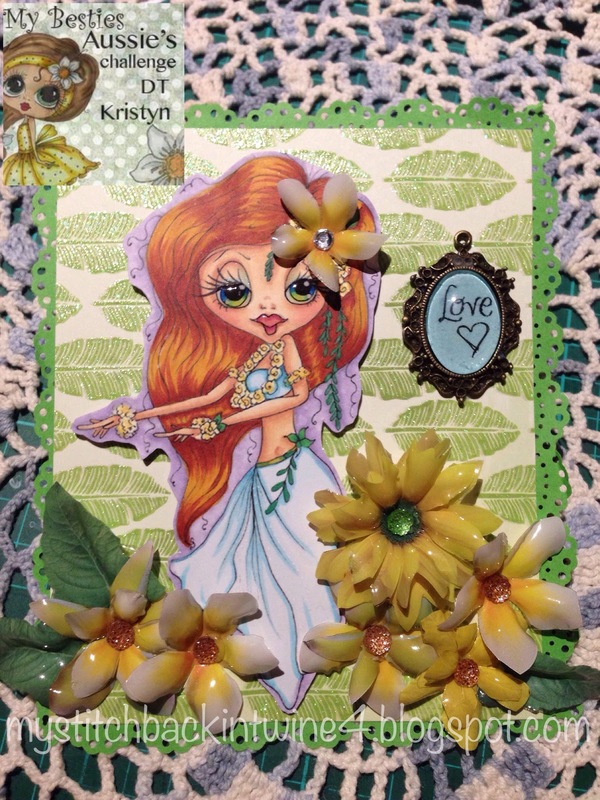 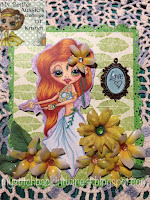 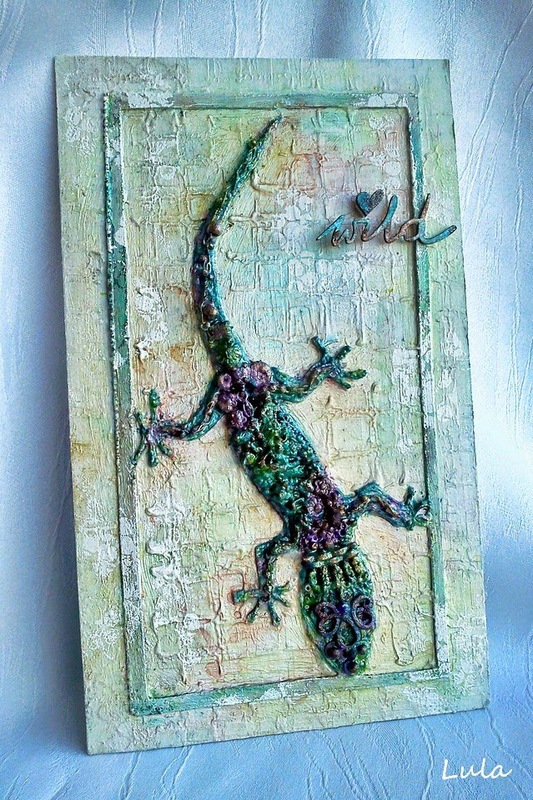 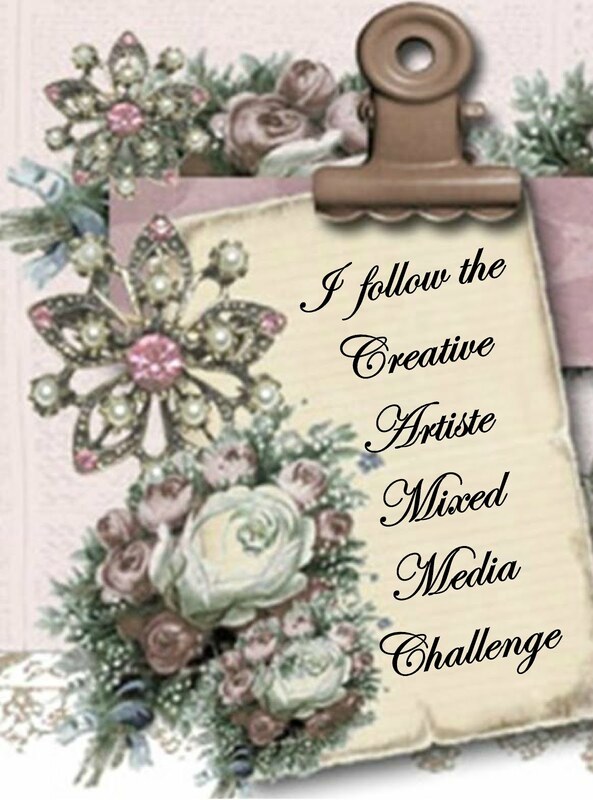 Creative Artiste Mixed Media Challenge Blog: Winner and Top 3 for Challenge 2. 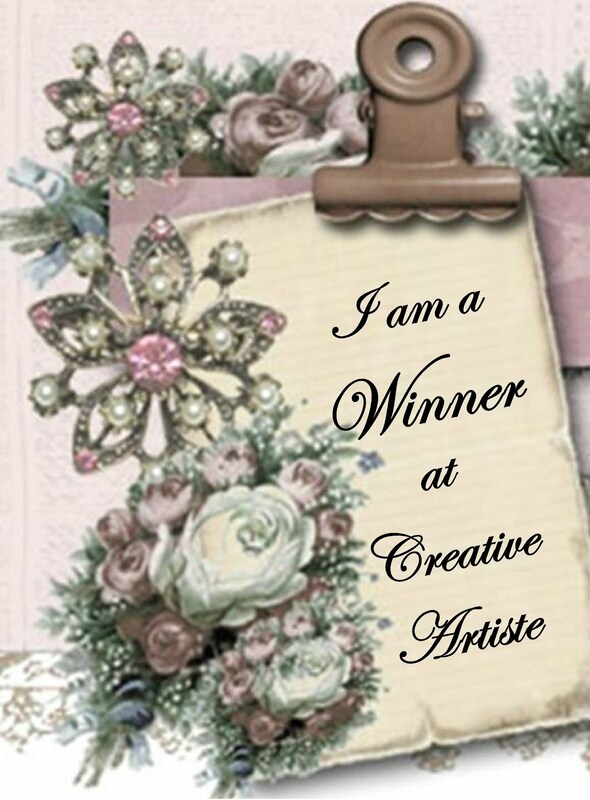 Thanks bunches for choosing me as a winner! 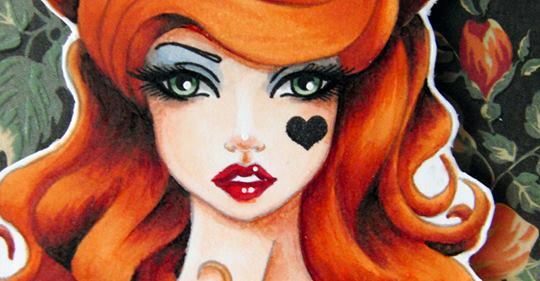 You made my day! 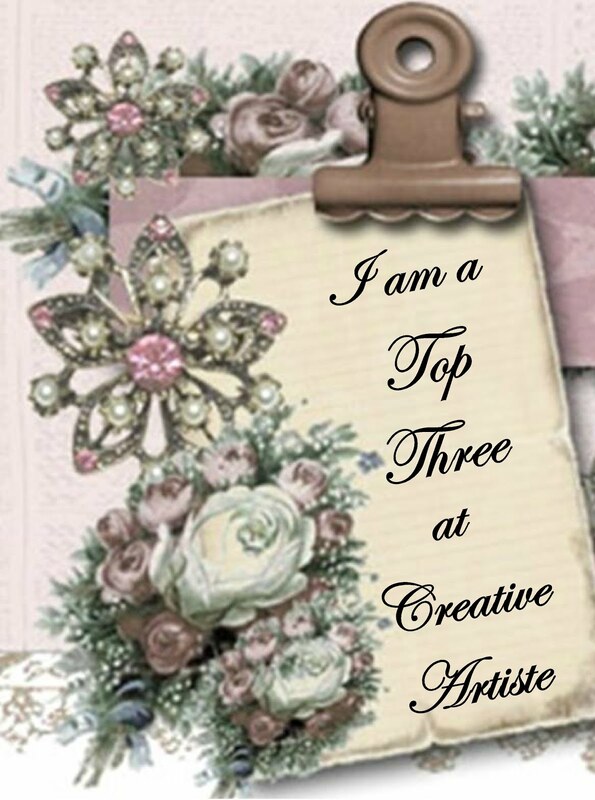 Congrats to all from Top 3!